April Sale: Get 25% Off on custom Vehicle Decals today! Offer ends May 1st. 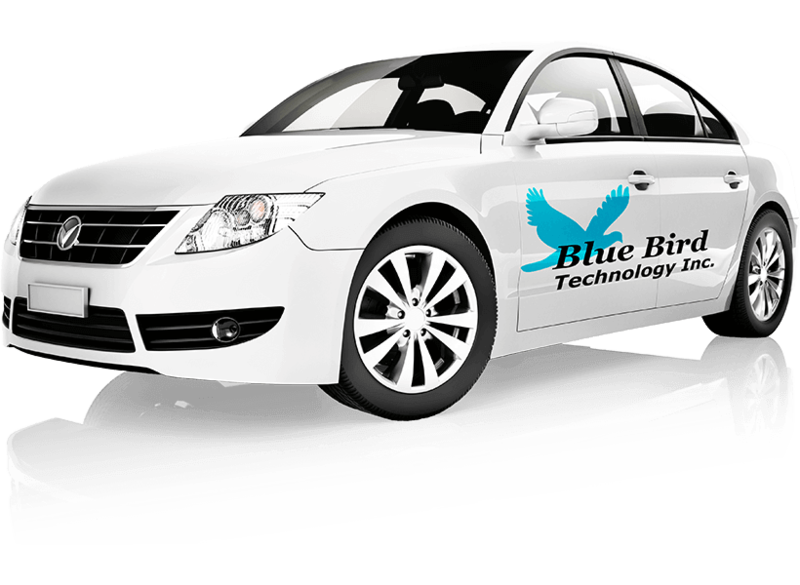 Turn your pictures into a high quality professional custom vehicle decal. Professional Results Superior media UV resistant vinyl decal media. Fast Shipping Rush production and shipping options available. Unbeatable Low Prices The lowest price for decals that last a lifetime. Make a Photo Collage Upload unlimited images to your decal. Drag, zoom, and rotate your images to get the perfect arrangement. Custom Text Tools Add custom text to your vehicle decal in a wide range of styles and colors. 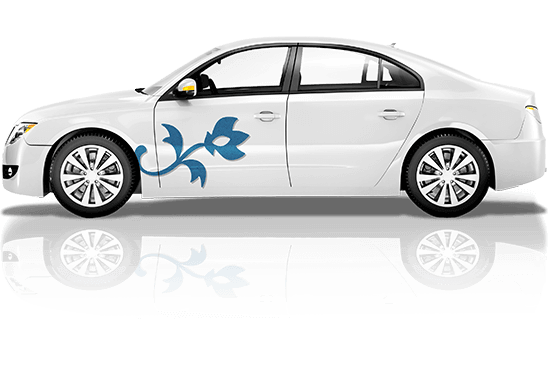 Design Your Own Decal Advertise, promote, and get your message out there with a custom car decal or custom truck decal. Donny in MA said... We love our custom car decals. The posters came out nice as well. Thank you OpenPrints. Stephanie in Vermont said... Thank you for the great work on our company logo vehicle decals. After getting them on the trucks we are very pleased with how it turned out. Katy in IL said... OpenPrints did a quality job on my custom truck decals. D. Oswald in TX said... Just received my posters and vehicle decals in the mail and I am very impressed with the quality of the prints. Matt in Ohio said... OpenPrints did a great job on my custom car decals. Jeff N. in New Orleans said... I ordered a bunch of custom decals of the logo for my daughter's high school field hockey team and gave them out to the parents. They were a big hit. T. Wilson in CA said... OpenPrints is the place to go for custom vehicle decals. I will defintely recommend you in the future. Candice in PA said... Love my truck decals I had printed at OpenPrints. Custom decals usually ship within two business days and rush services are available. We use high quality vinyl media and premium ink that provides exceptional image quality and durability when we turn your pictures to car decals.